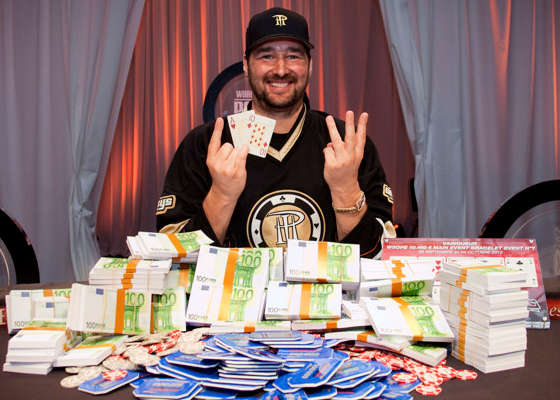 Phil Hellmuth has astounded the poker world with yet another bracelet victory, his 13th, at one of poker’s most prestigious events, the World Series of Poker Europe Main Event. Read all about Hellmuth’s amazing performance as Cardplayer Lifestyle waxes poetic about his unparalleled poker career. Amazingly, with just two bracelet events yet to conclude this year, six poker players are still in contention to win WSOP Player of the Year. 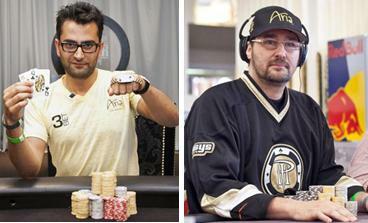 We break down the details of this year’s exciting race in this poker blog post. 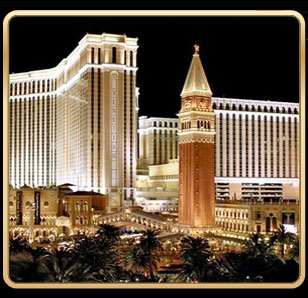 If you’re a poker player and plan on being in Las Vegas this weekend, we highly recommend you head to the Venetian on September 28th, where they’ll be having a Grand Opening of their all-new Sands Poker Room. A whopping 3.5 hours of Howard Lederer being interviewed re: Full Tilt Poker has sent the poker world into a frenzy. There’s lots to take in and digest, so rather than give you our thoughts, we at Cardplayer Lifestyle thought it best to bring you a summary of how poker’s biggest names have responded. Enjoy. 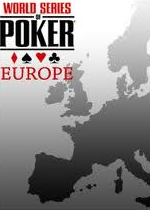 The WSOPE begins today and Cardplayer Lifestyle is happy to offer you a preview of what to expect. From the number of bracelet events to be held to determining who the 2012 Player of the Year will be, it’s going to be an interesting poker tournament series to say the least. Have you ever finished an online poker session and wished your biggest hands could be shown on TV or that there was some way you could share you huge pots with your friends? 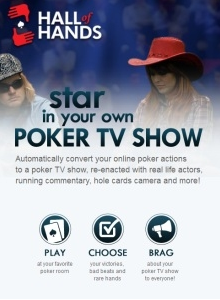 Hall of Hands has developed software that can do just that, infusing an incredible social element into online poker as it creates a poker show out of your hands that you can share with the world via email and Facebook. 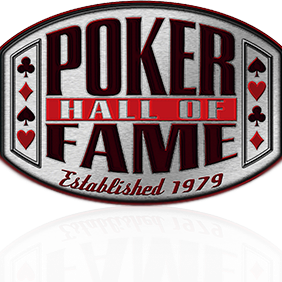 We at Cardplayer Lifestyle feel that it’s high time for poker to have it’s own proper Hall of Fame building. All of the ingredients are there – all that’s needed is the go ahead from Poker Hall of Fame owner Caesars Entertainment.